Despite a difficult early life, Emmeline B. Wells overcame them to become an important figure to Utah and LDS history. She was a teacher, a writer, a proponent for Utah statehood, a leader of women's suffrage, and a leader in the LDS church. Emmeline B. Wells was born in 1828 in Petersham, Massachusetts, the seventh of nine children. She became an important leader in the LDS church, and as a women activist in Utah and nationally. While attending New Salem Private High School in Massachusetts, Well's was introduced to the LDS church and was baptized at age fourteen. Two years later she married James Harvey Harris and moved to Nauvoo, Illinois with his family. Soon after arriving in Nauvoo, her son of 6 weeks old died, her husband disappeared while away searching for work, and her parents-in-law cut their associations with Wells and the LDS Church (PBS, 1996). She wrote of her heartbreak in her diary saying, "O my God, how long will thou suffer this? Once I could have filled this book with expression of happiness, but alas sorrow is my portion". "My Heart is wrung with sorrow and I cannot retaliate. Teach me O Lord the wisest course to take. Though I suffer let it be for good." (Diary of Emmeline B. Wells, 24 Feb. 1845 and 6 June 1845). She later became a plural wife to Newel K. Whitney, a man thirty-three years her senior. After Whitney's death Wells found work as a teacher to provide for herself and their two daughters. She crossed the plains to Salt Lake City, Utah and in 1852 became a plural wife once more to Daniel H. Wells. With him she had three more daughters (Johnson, 24-25). In Utah she became a powerful leader of women's rights in and outside of the church. She began writing for the "Woman's Exponent", a newspaper created in 1872 to uplift and involve women of the church. She became acquainted with national women's activist leaders and involved with many of their organizations because of her association with the paper. The headquarters for the paper moved to many locations in Salt Lake through the years. 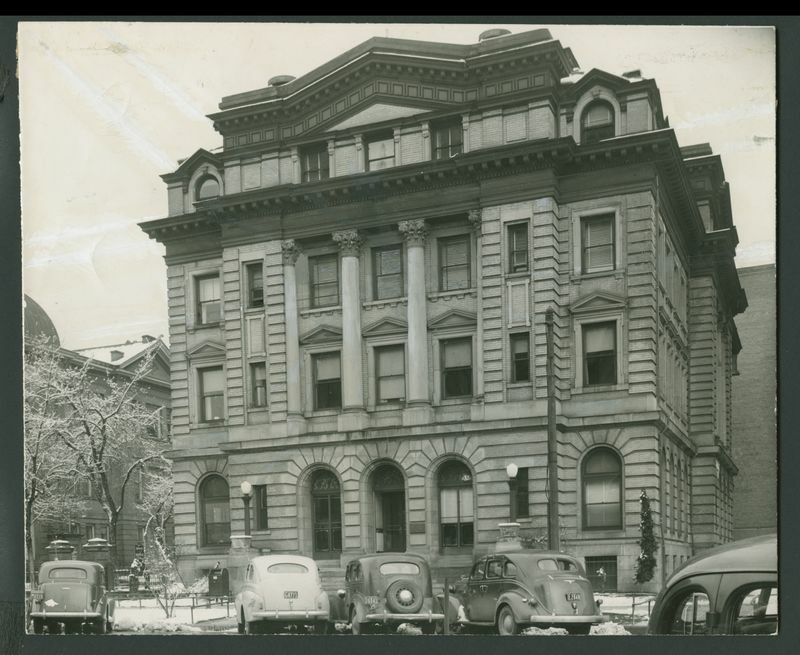 It began in Lorenzo D. Young's parlor, and then moved to the Herald Building from and from there to the Salt Lake Council House. Between 1872 and 1909 the Women's Exponent office moved eight times, but by 1909 ended in the Bishop's building on 40 N. Main Street in Salt Lake City. Wells' influence outside the church continued to grow. In 1879 she was invited to attend the National Women's Suffrage Association meeting in Washington, D.C. At the end of the 19th century, when Utah was in the process of becoming a state, Wells helped organize a women's suffrage organization to insure the Utah Constitution included a provision for women's suffrage rights. In 1893, she was invited to Chicago, Illinois, to speak and conduct a plenary council at the World's Columbian Exposition. In 1899, she was invited to London, England, to the International Council of Women where she spoke at one of the sessions. She became associates and friends with national women activist leaders, such as, Susan B. Anthony, Elizabeth Cady Stanton, and Carrie Chapman Catt. Wells created an important link between Mormon and non-Mormon activists. After a career of leadership and service in the public sphere, Wells was called to serve as the General Relief Society President for the LDS church at age 82. She died at age 93. Emmeline B. 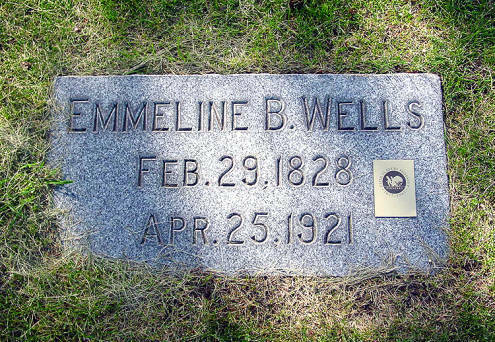 Wells Gravestone: Emmeline B. Wells died in 1921 at age 93. She is buried in Salt Lake City, Utah. ~ Source: Mays, Kenneth R. Emmeline B. Wells Grave. October 16, 2002. Brigham Young University, Harold B. Lee Library, Provo UT. Three Women of Mormondom: A portrait of Elizabeth Ann Smith Whitney, Emmeline B. Wells, and Eliza R. Snow. 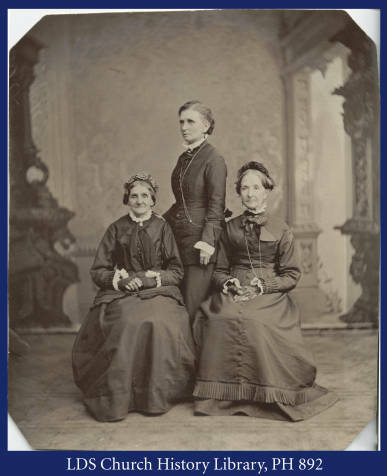 These three were prominent leaders in the LDS church and in women's activism. Emmeline is posed in the middle. ~ Source: Savage, Charles R. Three Women of Mormondom. August 16, 2005. Brigham Young University, Harold B. Lee Library, Provo UT. Taylor Wade Wirthlin, Brigham Young University, “Emmeline B. 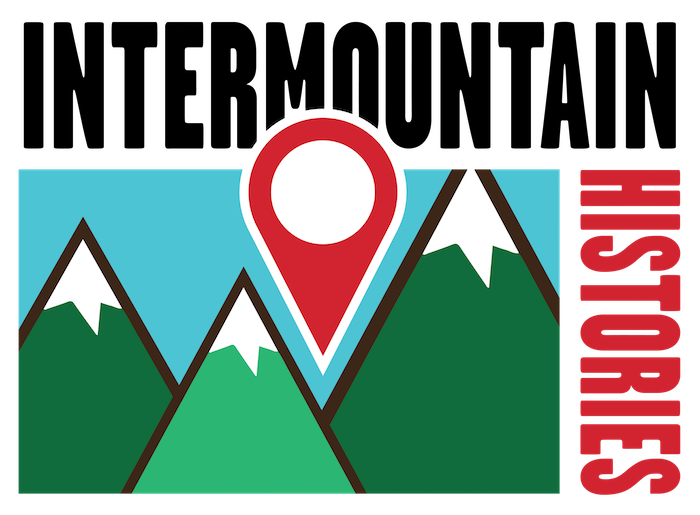 Wells: Leader and Activist,” Intermountain Histories, accessed April 19, 2019, https://www.intermountainhistories.org/items/show/146. “Diary of Emmeline B. Wells”. Harold B. Lee Special Collections Library. Brigham Young University. “Episode Five (1868-1874).” The West. PBS. The West Film Project and WETA. September 1996. Foner, Eric. Give Me Liberty!. New York: W.W. Norton & Co., 2014. Johnson, Mary A. “Emmeline B. Wells Political Pioneer Leader.” Pioneer 51. 2004, pp. 24-25. Madsen, Carol Cornwall. “Emmeline B. Wells: A Fine Soul Who Served.” Ensign 33. 2003, pp. 16-23.